Support Adoption for Pets, working with the retail giant Pets at Home, is an amazing charity who “believes that every homeless pet deserves a second chance at happiness”. 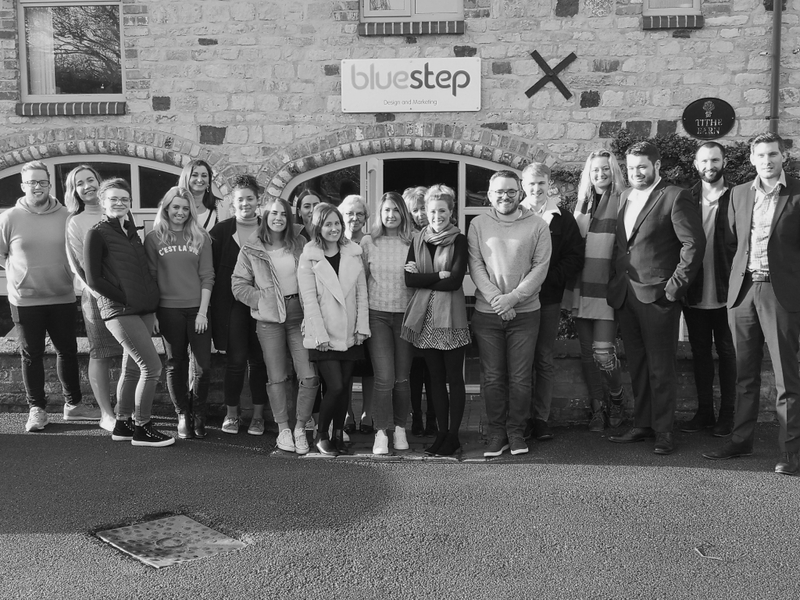 They’re a charity we are incredibly proud to work with and so we were delighted when they asked for our support to come up with ideas for their Christmas 2018 Santa Paws campaign. 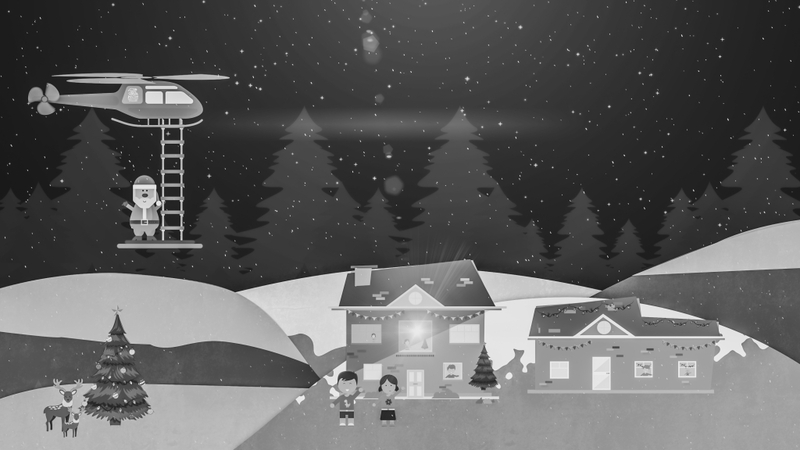 We have worked with the charity for several years, supporting them with their summer scratch card campaigns. We’ve produced things like keyrings, magnets, floating pens and other incentives to increase sales of their fundraising scratch cards. 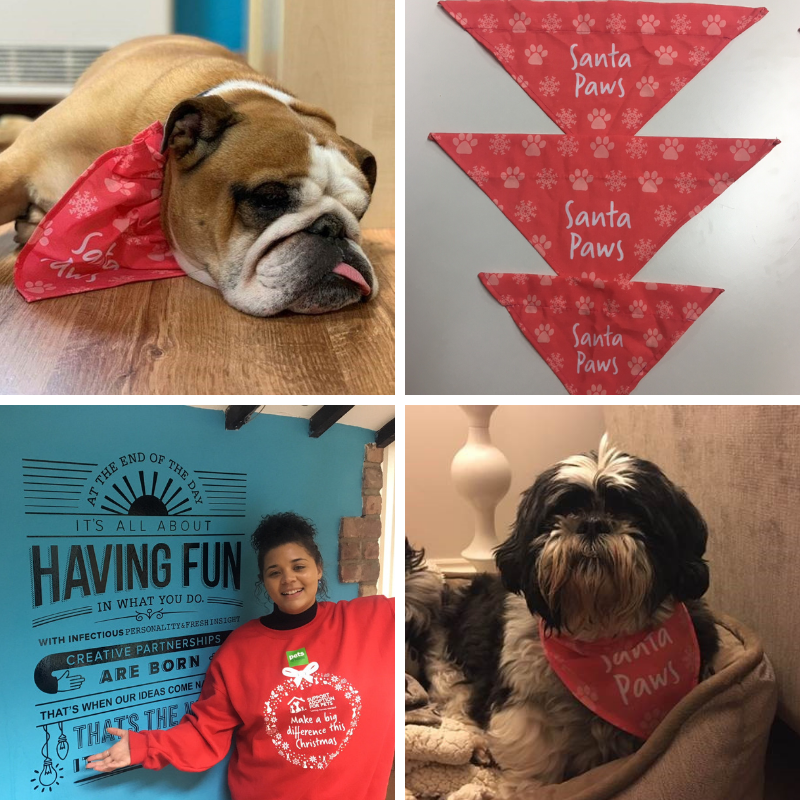 As part of the winter 2018 campaign, we created some branded doggy bandanas which were distributed to each of the 450 Pets at Home stores nationwide. We also created a festive Christmas jumper for their store colleagues to wear throughout December. With 6,500 sweatshirts distributed, you may well see a colleague sporting one when you next take your pooch to the Groom Room. We are really pleased with the sweatshirts and bandanas and so are our furry (and human) friends below!